I'm going to start off by confessing that I didn't own a Super Nintendo. I did play them a lot, but no I never owned one. 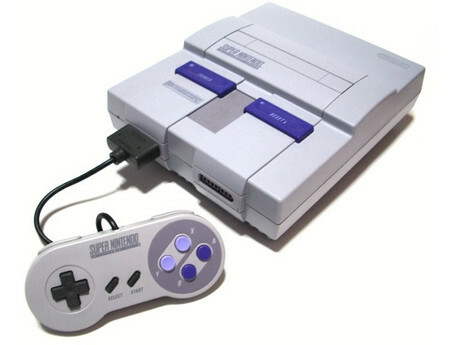 Either way it was a hell of a console. Donkey Kong Country is one of those games that I will never forget, along with other type hits like Super Star Wars and Super Mario World (as an aside, I like how all the games on the SNES had the word "Super" in their title, just in case you forgot how super they were). One of the very first things I did when I bought the Wii was go back and buy all of the games I knew and loved from the console. It's really a shame that Earthbound was never rereleased because it's one of the lowest effort kind of cash grabs Nintendo could pull, and it'd introduce a new generation to a killer RPG. I thought they liked those things? The control mechanisms were a nice kick up from the NES - nothing too overly complicated but enough to give developers far more freedom than they had with the original. 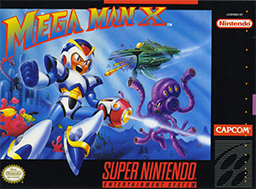 Games like Super Mario World and Mega Man X changed the classic formula of their respective series as well. Probably a good thing for the latter seeing as how Mega Man 6 was being bitched out by game magazines for being the same stuff you could get from Mega Man 2. What a time to be alive! If you still have a SNES booting around you've probably noticed it's gotten a lovely colour about it now. 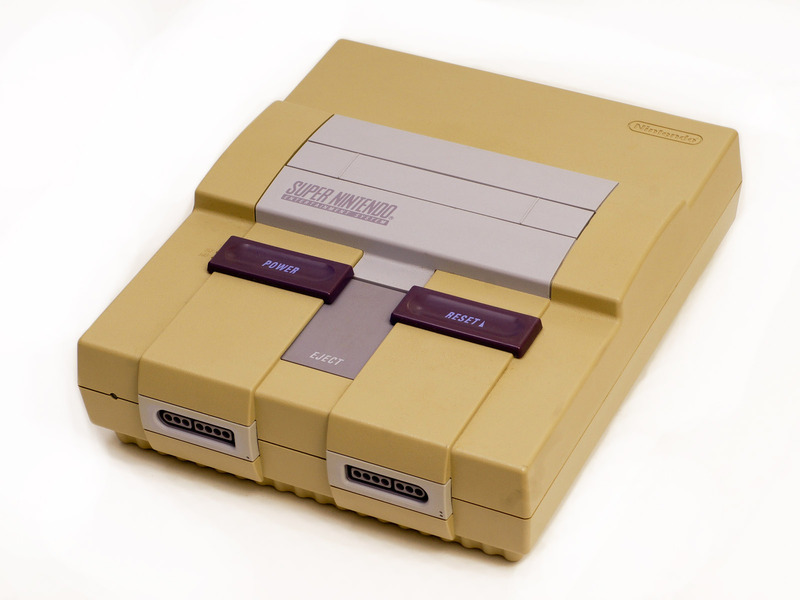 Back in the '90s, grey-white featureless plastic was the rage for everything from computers to printers to telephones. And, keeping up with a changing world, oxidization seems to have rid all these things of their grey skin! Plastic that changes colour would be a really neat thing if piss-yellow wasn't what you got. Oh well!